This words of wisdom talks about prayer, intercession, mission, missionaries. So when you decide you are going to ask God for big things - as I hope you will - don't be satisfied to pray, "Lord, bless those nations and save those people." Prayer for them specifically. Then go to them if you can. Ask God to help you make personal contacts with a few key individuals there. Get to know them. Listen to the cries of their hearts. 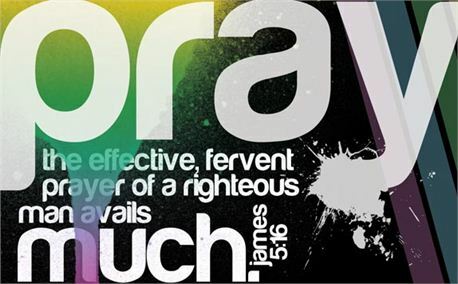 Give them God's Word, encourage and pray with them. Do something practical to help them. If it is impossible for you to go, then study their culture, their history, their political structure, their leaders, and learn something about the forces that affect their lives, so you can prayer with more insight and intelligence. I guarantee it will make all the difference in your prayers.